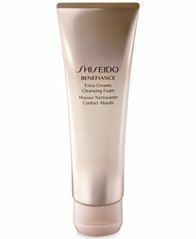 Shiseido Benefiance Extra Creamy Cleansing Foam, 4.4 oz. 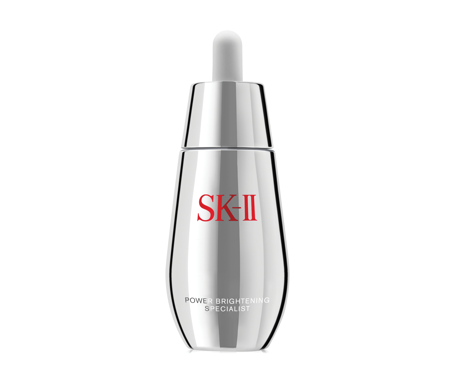 This rich foaming cleanser gently removes impurities and excess surface cells that may contribute to signs of aging. 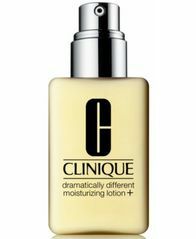 Foams instantly into a delicate, creamy lather, for a fresh clean feel without stripping skin of essential moisture. 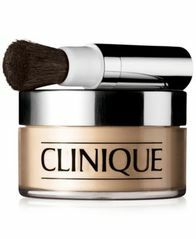 Clinique's signature blended powder. 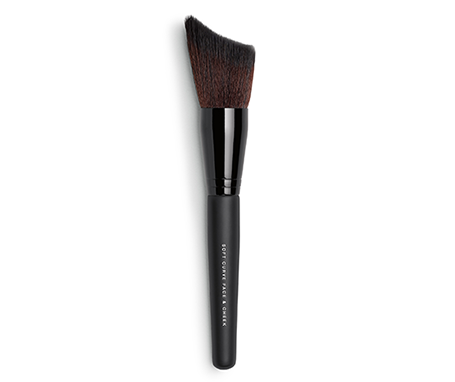 Loose, lightweight texture is right for every type of skin. 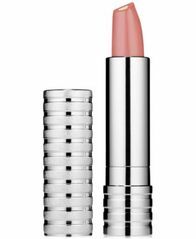 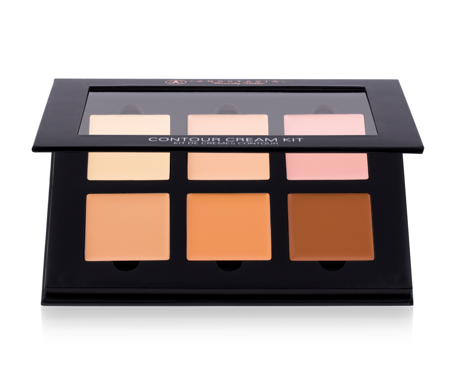 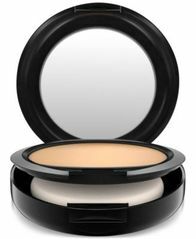 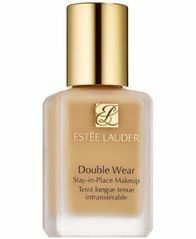 Sets and perfects makeup, makes pores seem to disappear. 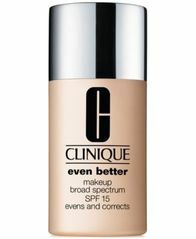 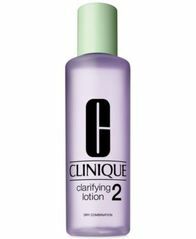 Airy, skin-hugging formula delivers a reliably flawless finish.